Soups are essential when following the Plant Based Low Fat High Carb Diet. Well, you do not have to have them, but they are so easy to have, and fill you up and keep you warm. Some years back it was not easy to transport soup. But today, it is easy to have soup anywhere with these amazing Wide Mouth Thermos. Why do I have soups, especially in winter? I love soups, I could drink them all day long. May times instead of having tea I would have a soup. Before following this lifestyle I would have the instant soups. I loved them. But to be honest I think I put weight on them, because I would easily have 4 or 5 cups of soup. Now I can prepare my own healthy soup, put it in a large soup thermos and then I can have warm healthy soup wherever I go, all day long and not put weight. 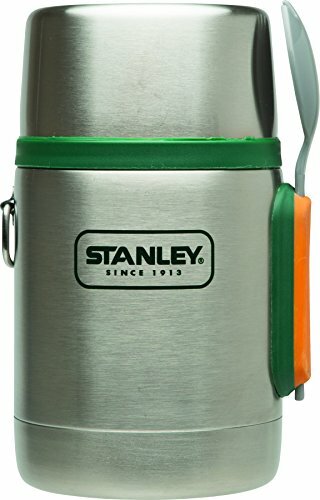 These amazing Stainless Steel food Thermos are inexpensive and so convenient. I believe every single member in the family should have one. There is nothing more comforting than a hot healthy cup of soup in a cold winter day. 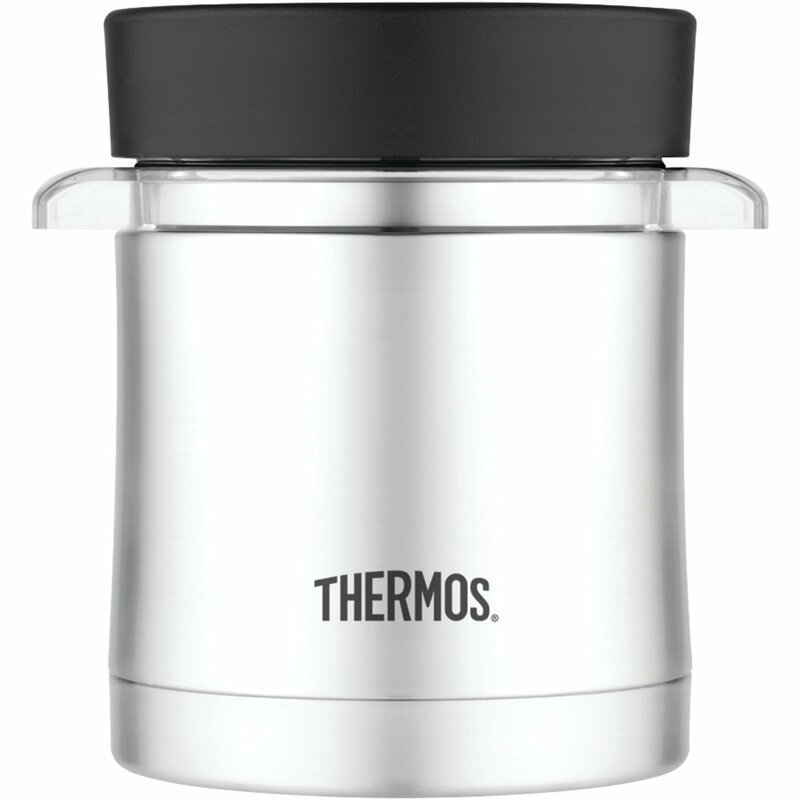 The Thermos Stainless King Food Jar is a wide mouth Soup Thermos, but can also be used for stews or any other liquid. 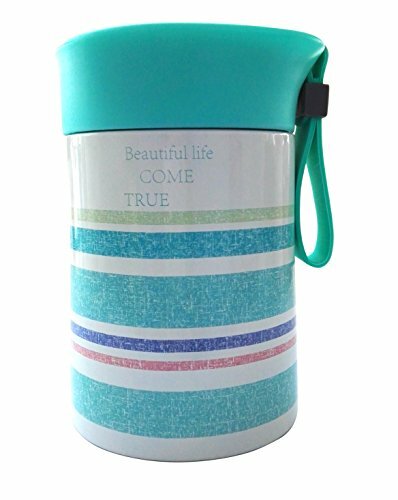 A big advantage of this thermos that can also be used for tea/ coffee, cold or hot drinks, or for any type of meal, like pasta, or stews. So you could out your lentils and beans stew, or you could carry your potato soup or any other soup. 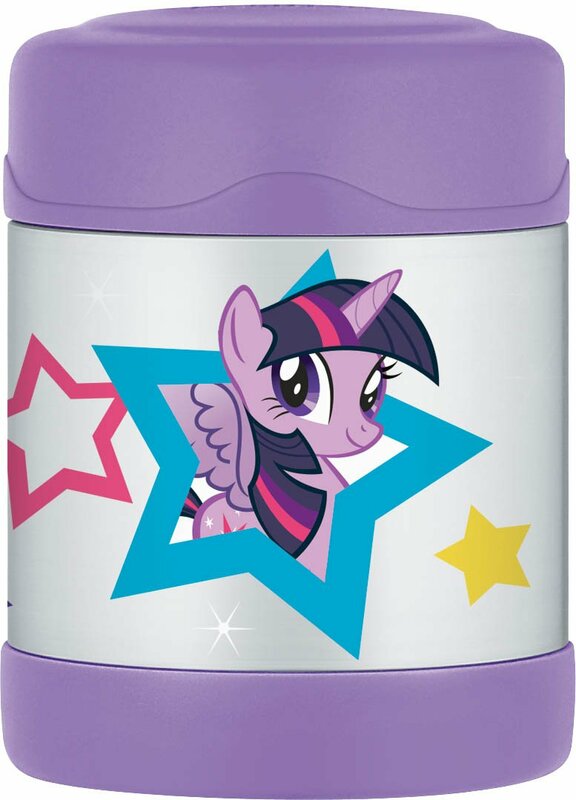 And this thermos also works for cold, so if you are taking a smoothie or a juice, then this would be perfectly fine. 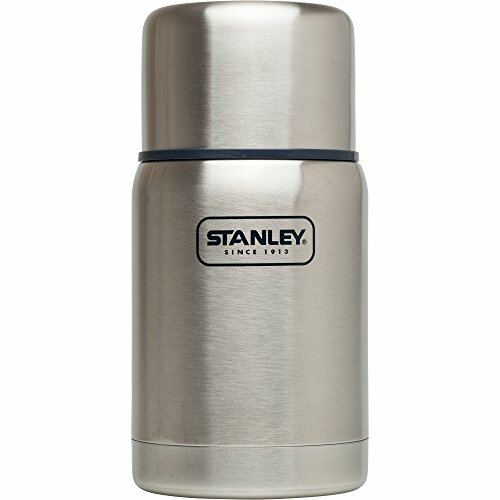 These thermos come with a foldable stainless steel spoon that can be attached to the side. I find this so clever, because it is always a problem to carry cutlery with my lunches. It can hold up to 16 oz of food or liquid. This wide mouth food thermos is made out of stainless steel inside and out, so you do not need to worry about plastic and BPA. 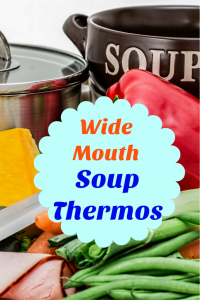 The food can last for up to 7 hours or longer in these wide mouth soup thermos. 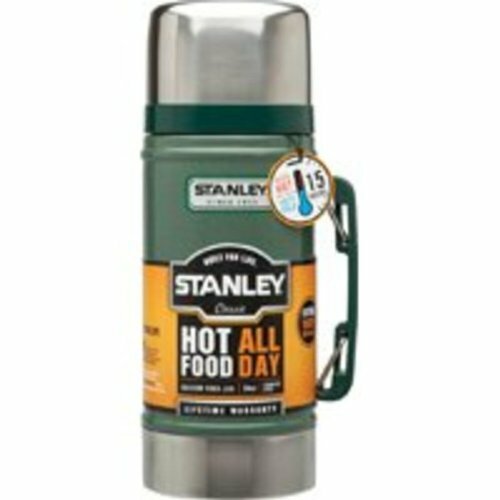 To prepared this hot food thermos, pour hot water in the thermos. Keep the water in for about 15 minutes. In the meantime, warm the food you want to carry in the soup thermos. Pour the water out and fill in the thermos with the soup or food. Close the lid. Be careful of how much you tighten the lid as it becomes more difficult to open when the food cools down. 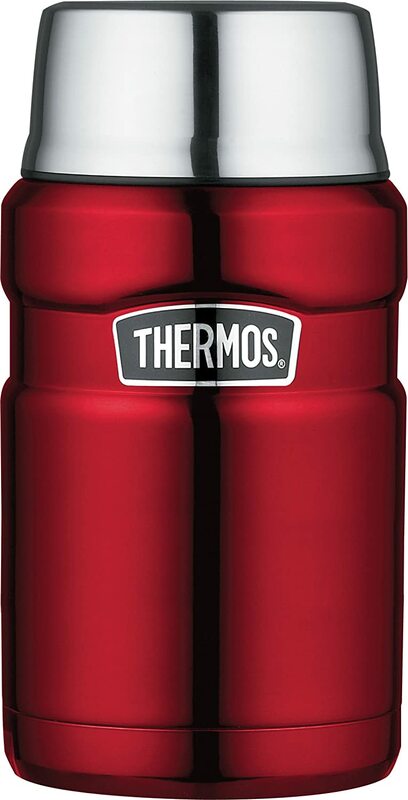 The Thermos Stainless King Food Jar is easy to clean, and very convenient. 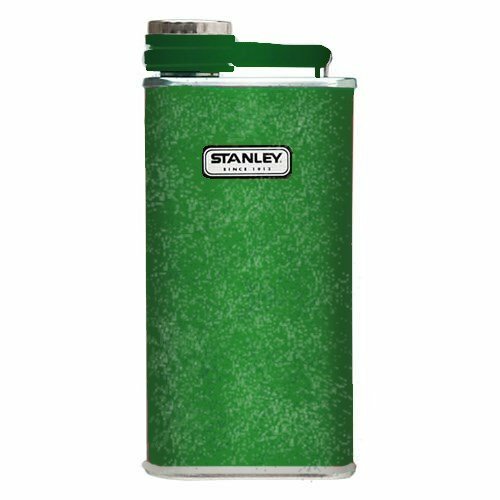 The Stanley Adventure Vacuum Insulated Food Jar is great to keep your food hot or cold. This wide mouth soup thermos will keep your food hot or cold for 12 hours. So you can relax, pour your food into the thermos and go to work without worrying about how to warm up your food. 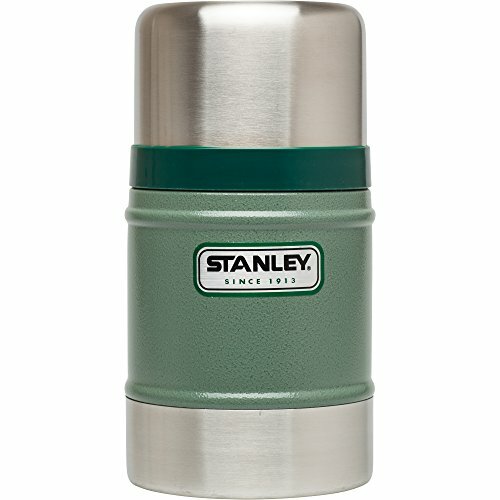 The thermos is stainless steel, therefore BPA free. . and like most thermos the lid can be used as a bowl. The inside of the lid is BPA free plastic. 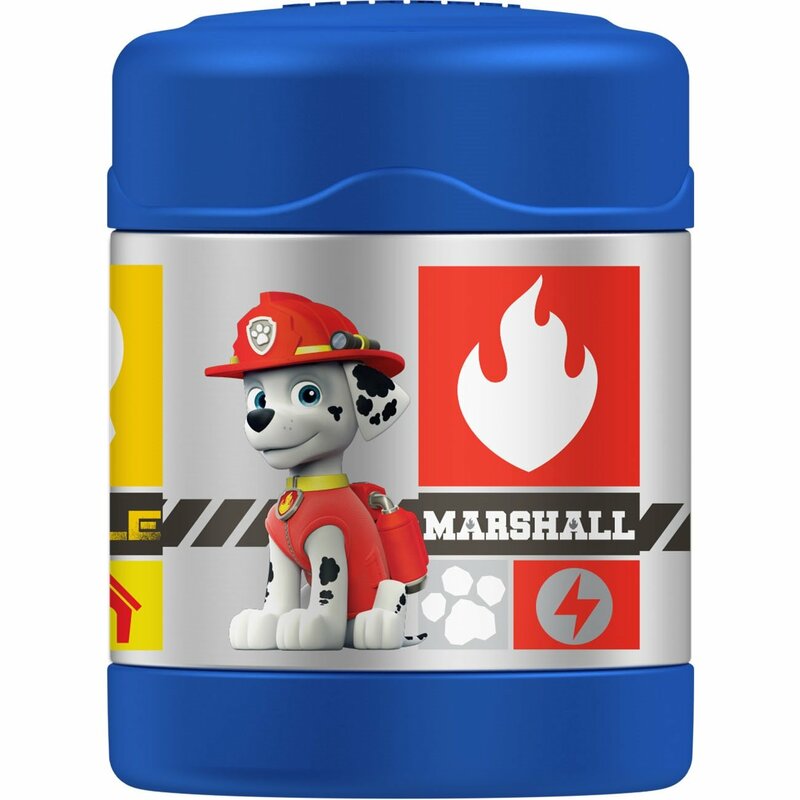 The thermos is easy to open and even a child can open it. So they can take their food in a thermos to school, ready to eat. . The thermos comes with an attached spork ( first time I hear this word). A Spork is a spoon-shaped cutlery but it also has two to four fork tines. 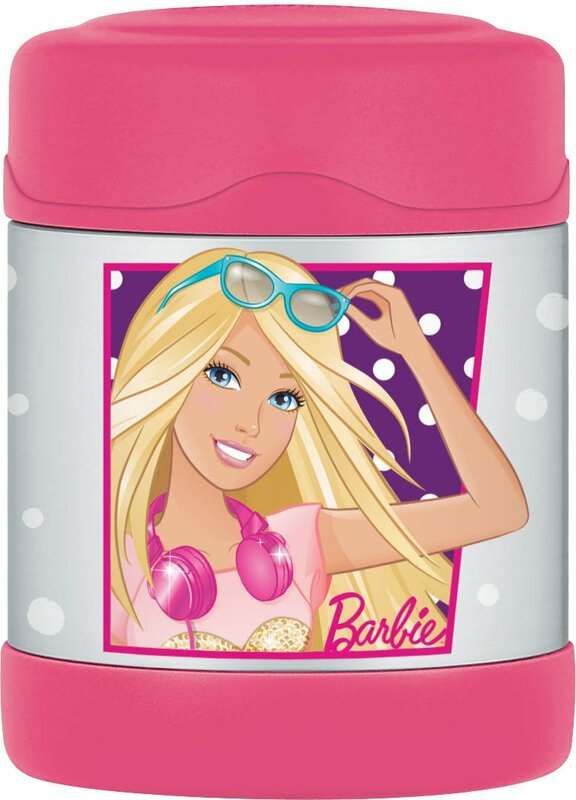 This thermos comes i a varuety of sizes, 10, 14, 18 and 24 pz. For best results warm up thermos with hot water before using it. 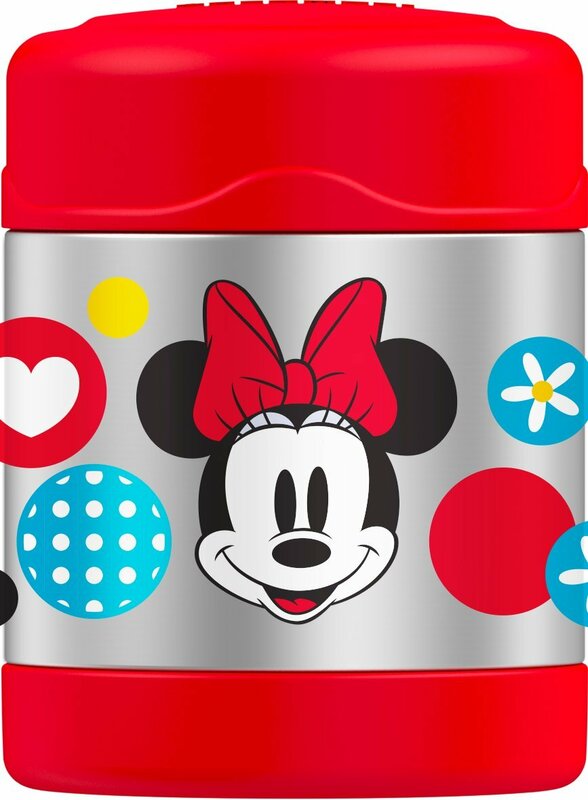 The wide mouth Thermos Funtainer is ideal for kids to take the hot meal to school. 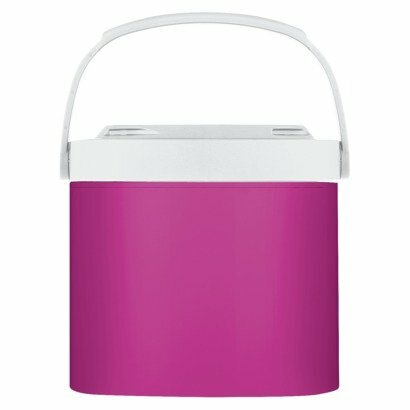 The thermos has a capacity of 10oz, so it can easily fit in a lunch box, and it will keep the meal hot or warm, even with an ice block in the lunch box. These food or soup thermos are a clever idea which is not readily available in other countries. If kids go to a small school a microwave might be available, but if they go to a large school, they will have to eat cold food, unless they use a wide mouth food thermos. 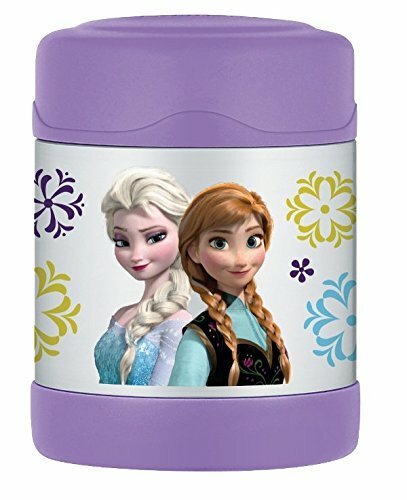 These Kids Soup Thermos are available in different designs, like Frozen, Barbie, Cars and other kids design. It can be washed in the dishwasher, but I would suggest doing it by hand. The design might start peeling otherwise. To keep food hot or warm remember to warm the thermos with hot water before filling up the jar with food. The food will stay cold for 7 hours and hot for 5 hours. 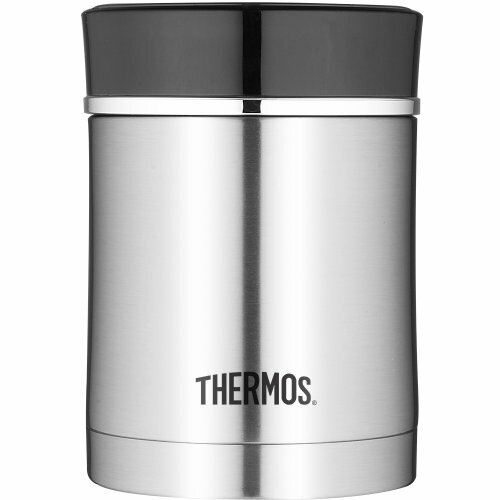 The Thermos is stainless steel and it is easy to wash and fill. 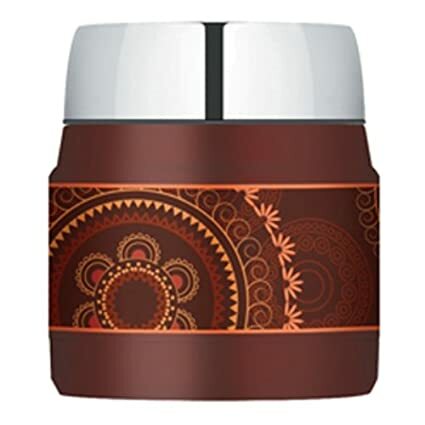 This wide mouth soup thermos comes in 37 different designs. 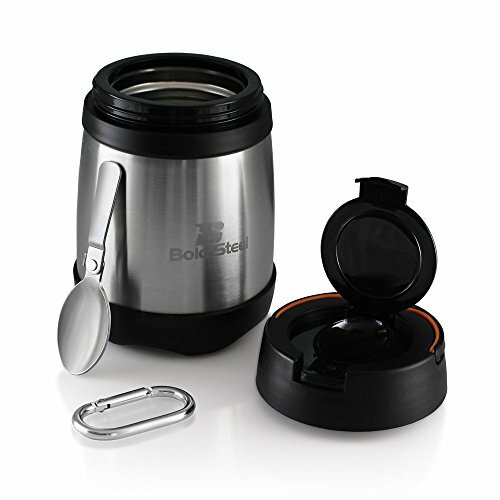 The Food Jar Company Stainless Steel Insulated Soup Container is a child-friendly soup thermos. Kids can use it to take soup, hot food or cold drinks to school. Adults can also use it. It has a capacity of 14 oz, enough for a meal and it has been ergonomically designed. 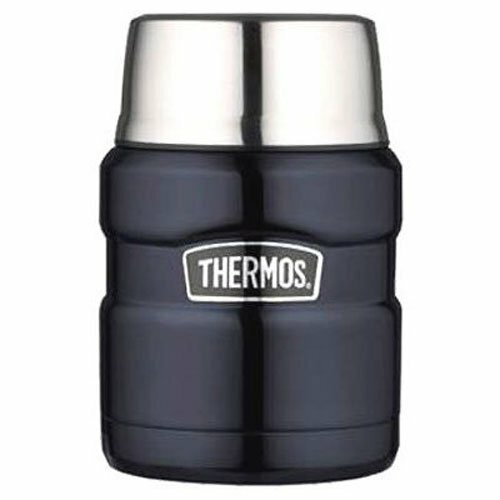 This wide mouth soup thermos is made of stainless steel, double wall, and it is light and convenient to take to work or school. It is easy to open and serve and easy to clean. It is not dishwasher safe, so please wash it by hand. The lid does not act as a cup. 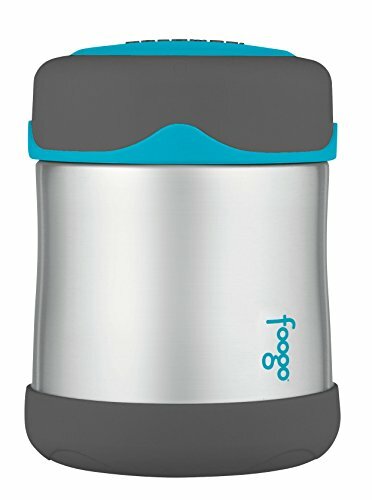 These hot food thermos containers will keep food hot or cold for an average of 6 hours.